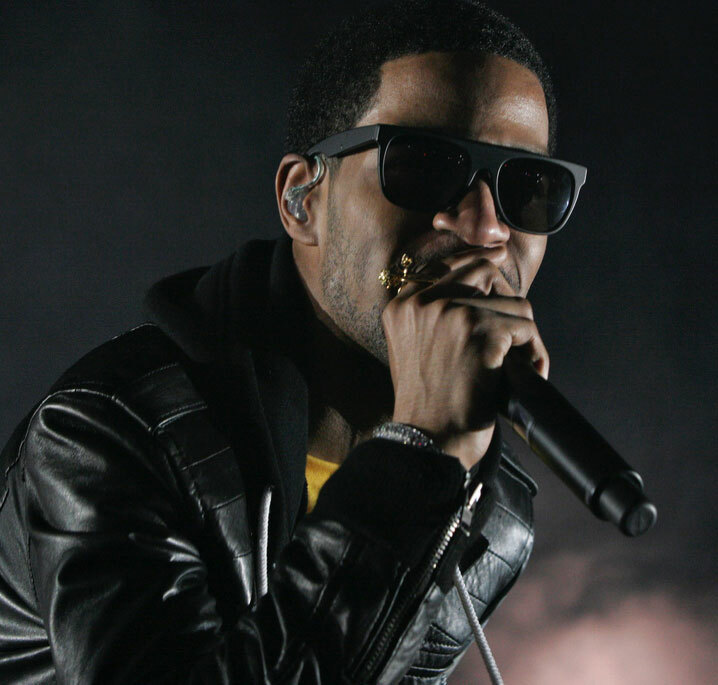 Live recordings of your favorite artists before their hit albums drop. Ms. Azalea was the first artist to reach out to Dropp to coordinate her leak. We knew it was going to be the largest unofficial album drop in history. We doubled server capacity and made a lot ton of coffee. Every album, song, and video we leak is the very best in class. We stream all leaks alongside music videos cause we don't play games. One yearly payment of $99 and get unlimited leaked tracks. Background photos: 2 Chainz by demxx and Nicki Minaj by Jennifer are shared under the CC BY 2.0 license. 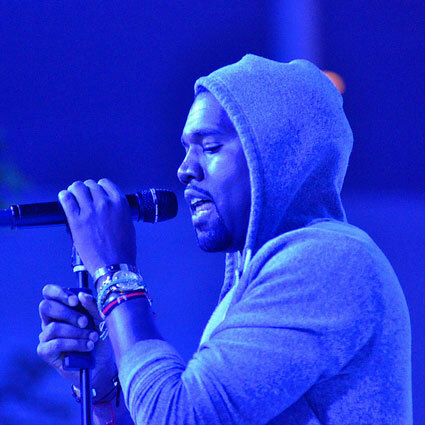 Kanye West by Daniele Dalledonne is shared under the CC BY-SA 2.0 license. Lil Wayne by RJ Shaughnessy, and Mos Def by Eddy BERTHIER are public domain works. 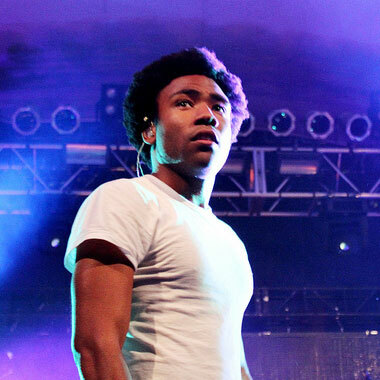 Concert portraits: Iggy Azalea by Laura Murray, Childish Gambino by Eli Watson, and Kid Cudi by Dana Beveridge are shared under the CC BY 2.0 license. Kanye West by Jason Persse and Nicki Minaj by tamtam7683 are shared under the CC BY-SA 2.0 license.